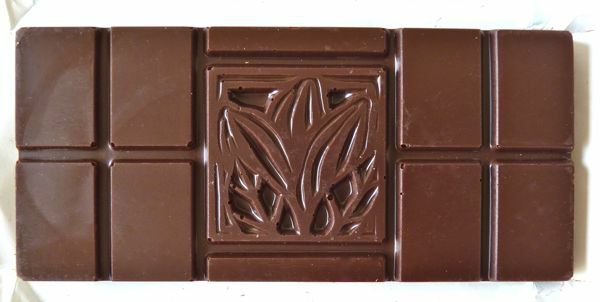 Today's organic dark chocolate "Salty-Licious" bar from The Grenada Chocolate Company (Hermitage, St. Patrick, Grenada) was rich, and almost sparkled with complex flavors -- with notes including what I can only describe as "jungle" and light, fragrant tobacco. 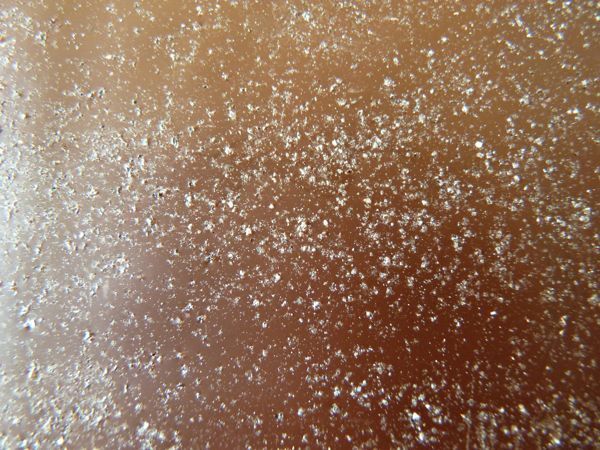 Made with Himalayan salt -- a version of this bar made with Caribbean sea salt may be available in the future. 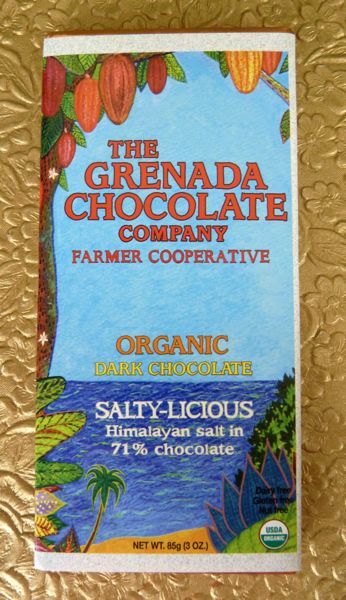 The Salty-Licious bar was made from Grenadian Trinitario cocoa beans -- tree to bar -- in country, by a cooperative of farmers. Solar energy helps power the factory. 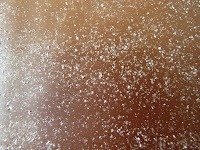 Today was Day #9 of Chocolate and Salt Theme Week.